RobertDouglas advised Stratford Hospitality on the sale of the Sheraton DFW Airport to The Buccini/Pollin Group. A recent, transformative renovation, a strong in-place cash flow, and additional value enhancement opportunities created substantial investor interest that ultimately led to the most optimal outcome for the Seller. 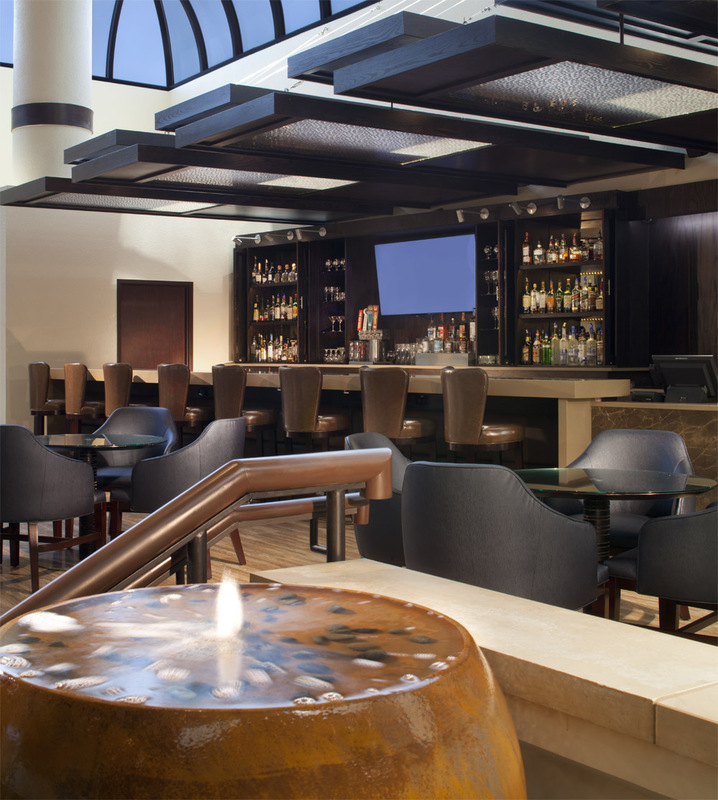 Located in the heart of the multi-faceted DFW submarket, the Sheraton DFW Airport had recently undergone a comprehensive, $6.8-million renovation, after which, it improved its comp set RevPAR ranking from fifth to second. The Hotel benefits from robust corporate, event, and travel infrastructure, including the nation’s third-busiest airport, the 275,000-square-foot Irving Convention Center, and nearly 30 million square feet of nearby office space with numerous Fortune 500 headquarters.